This photo was taken 11 years ago in Johnston, Iowa. this took the diet dewski obsession to a whole new level! haha! 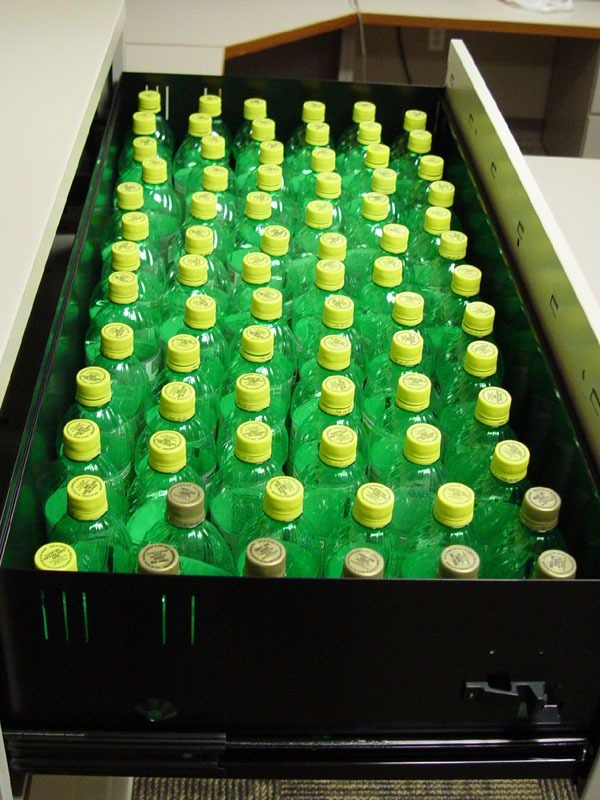 I wish my desk drawers looked like this! i'll put some diet dewski in your drawers next time we hang out.